Tracy Mayor Tony Dimmers may be relatively new to Tracy, but he sees a lot of promise for the city in 2019. 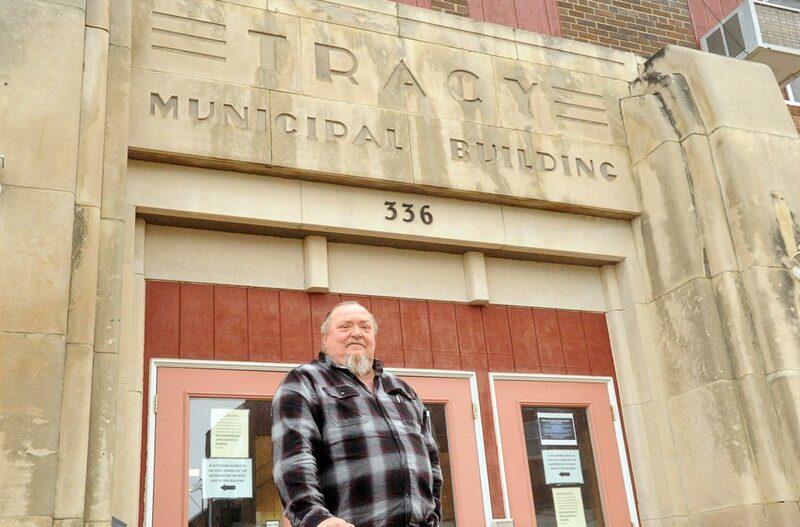 A city is bigger than the mayor and bigger than its city council, says Tony Dimmers, a relative newcomer to town who was sworn in as Tracy’s new mayor Monday. “I hope people are confident that our focus is on what’s good for the city, and not just individuals,” he said in an interview with the Headlight-Herald last week. Dimmers said giving people an opportunity to speak publicly about their concerns is an important step in fostering a sense of community. “For those who feel disenfranchised, come out, tune in, be a part of it, get involved,” he said. Dimmers reminds the public that every council meeting offers a chance for members of the public to speak and address the council about their concerns. Dimmers, who has lived in town for just a little over a year now, admitted to being a bit surprised when he realized he defeated Tony Peterson to become Tracy’s mayor. Dimmers won by less than 100 votes.